last name taylor: Happy Holidays!!! My coworkers and I exchanged holiday gifts today! 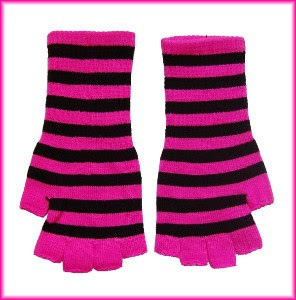 I got them $5 Marc Jacobs striped fingerless gloves! it's so fun, we all have them on right now in different colors!